What did we do this weekend? We moved! 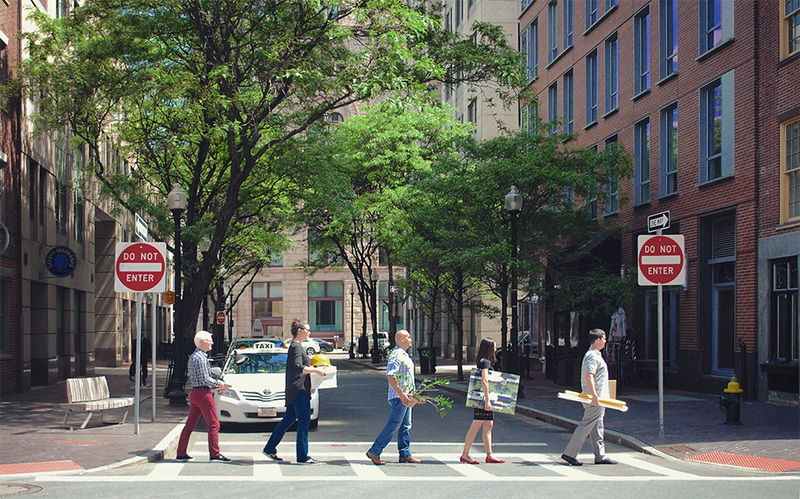 After 15 years on Broad Street, we packed up our studio and moved around the corner to Custom House Street. Once we’ve settled in and unpacked our last box, we look forward to sharing our new space with you! Visit our Instagram page for some pre-move and post move photos.